This product is no longer available and has been replaced by: 21319. The 21214 10-meter cable attaches the OBS-3A to a PC for system configuration. 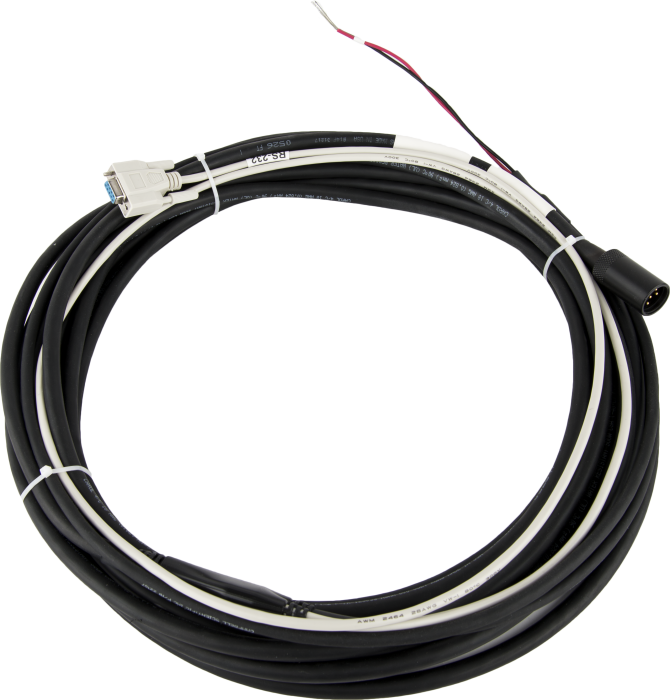 Campbell Scientific offers a choice of three field cables; the cables differ in their length.